adidas Ready To Go Tight is rated 4.0 out of 5 by 1. 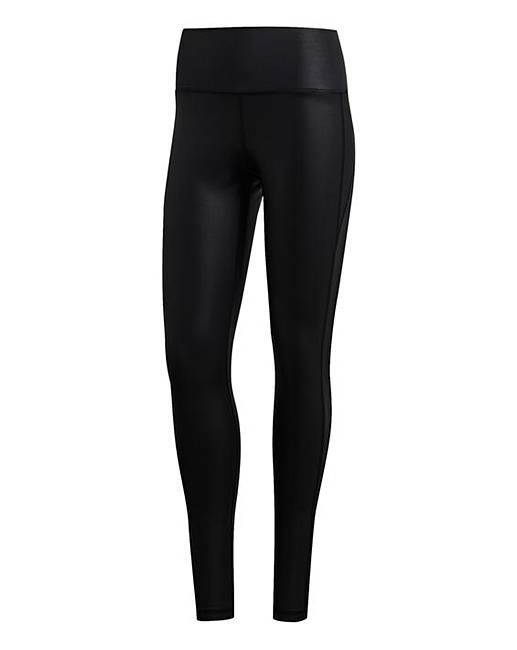 Stay dry in these adidas Ready to Go tights. They're made of lightweight, moisture-wicking fabric that moves sweat away from you. They have a drawcord waist and a higher rise in the back waist for a secure fit at any pace. Rated 4 out of 5 by Bex1 from Not what I expected I bought these and sent them back straight away as they were wet look and I did not realise this when I ordered them! Despite that I did try them on and they were a lovely fit, a shame!